Our composite doors are visually stunning and easy to use. 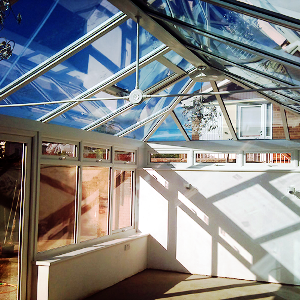 Their superior build quality make them very secure and are manufactured incorporating PAS24 security along with Secure by Design status to give you peace of mind, whether you are out of the house or home alone. Weather Tight – Our composite door may look like wood but that’s where the similarity ends. No shrinkage or swelling, no warping or twisting, no drafts or daylight showing through. The door leaf has a double rebate that fits into a rebate frame, both of which incorporate weather sealing gaskets that ensure your home is protected from the severest of weather conditions. 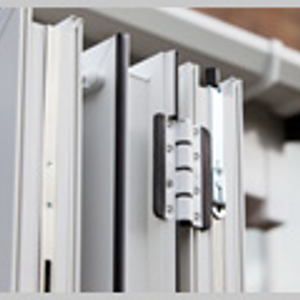 High Security – Incorporated into our door is a very strong multi-layer composite construction. It has security boards under the surface of both outer skins. 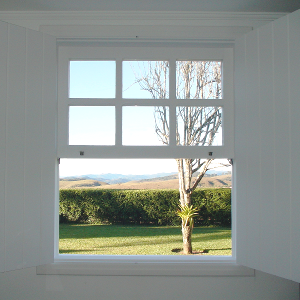 With a five point locking system that is very easy to engage and security hinges as standard. Easy To Use – No sagging or sticking locks. With a program of research and development we have eradicated common faults associated with wooden or PVCu doors. This composite door is perfect for almost everyone including young and old alike. A single easy lift handle is fitted to all our doors as standard. Low Maintenance – Although our composite door gives the appearance of a traditional wooden door, it is in fact a high temperature thermoformed UV stable solid colour polymer. The only expected maintenance required is that they are to be kept clean and a quick lubricant spray into the locks once a year. Peace Of Mind – Extensive research, development and testing has gone into every component used on our door. You can rest assured that your door is the very best. Choice Of Colours – All Contrast doors have authentic grain texture and a choice of red, blue, green, black, mahogany, white and oak for the outside. The inside surface of the door is white as standard.